Copaiba Balsam essential oil is steam distilled from the resin of a tree which grows wild primarily in the rain forests of South America. Emotionally a grounding oil, Copaiba can be helpful during those times when our thoughts are stressful and repetitive. Copaiba is also known as a valuable fixative in perfumery. Use in a steam inhalation, dilute with a carrier oil for topical use, diffuse into the air or use in a portable inhaler. 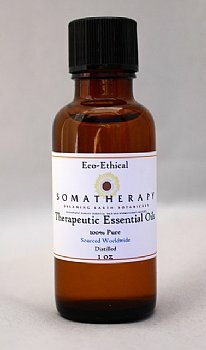 Review: We sell almost all the Dreaming Earth products. Our customers love them and we do too.